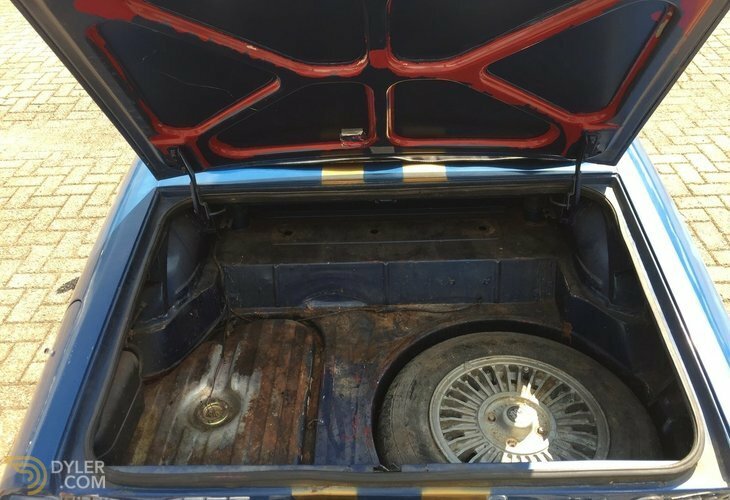 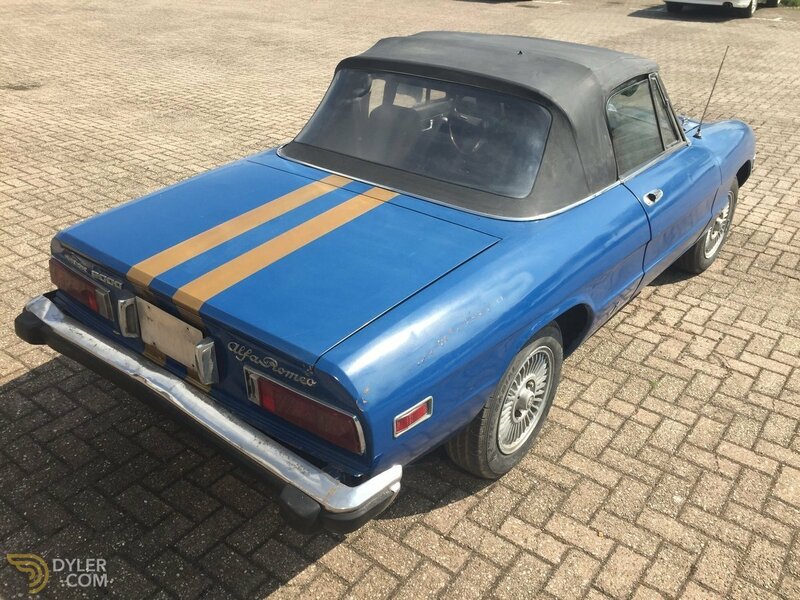 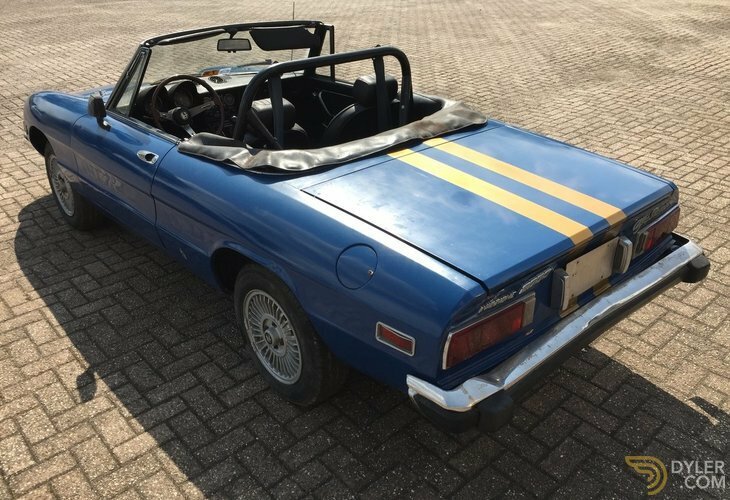 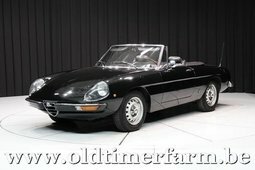 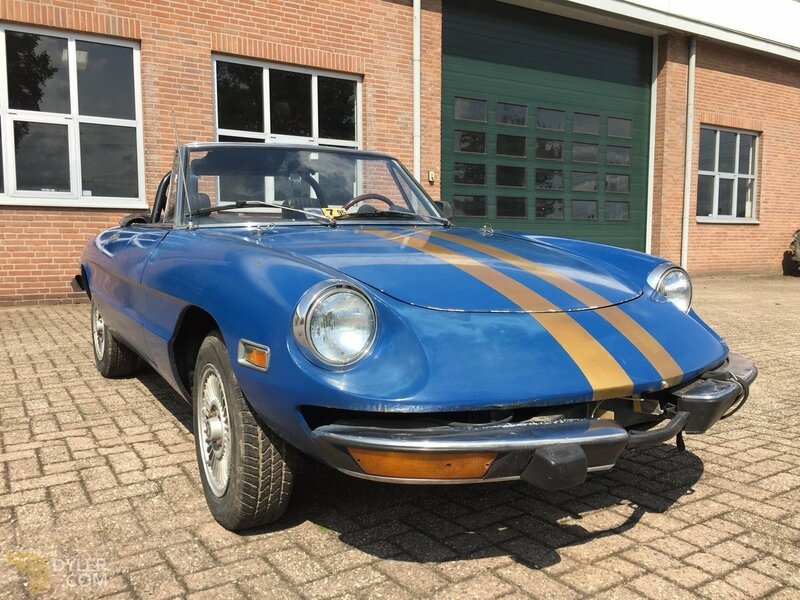 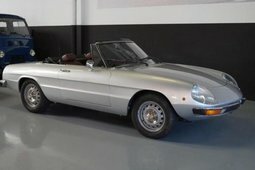 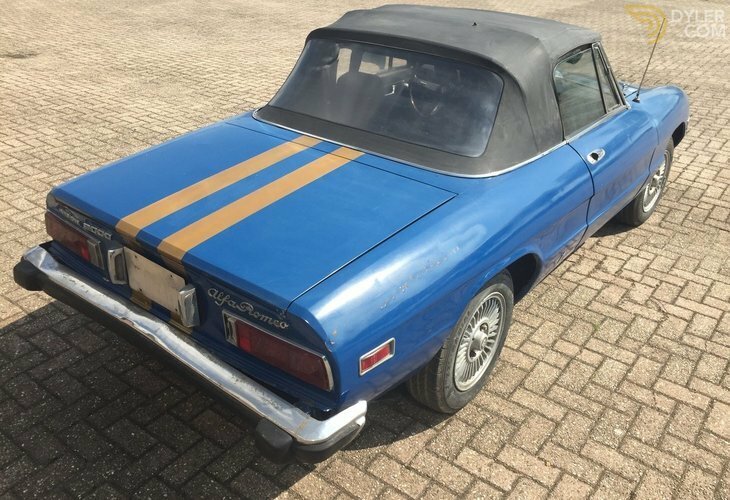 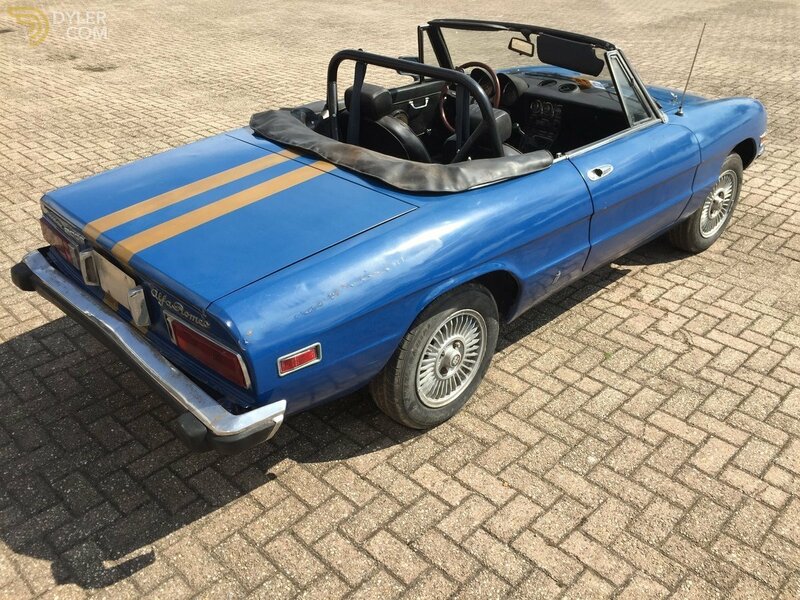 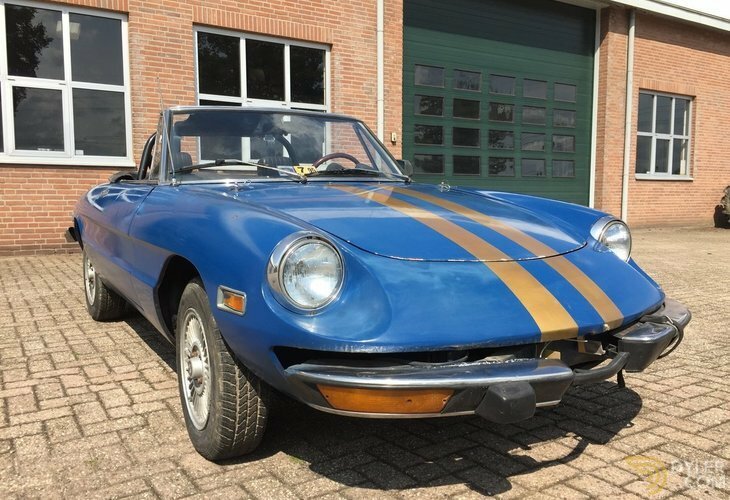 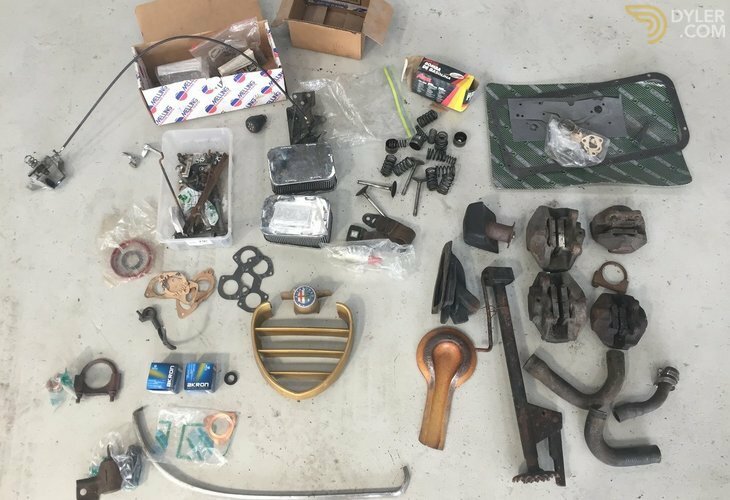 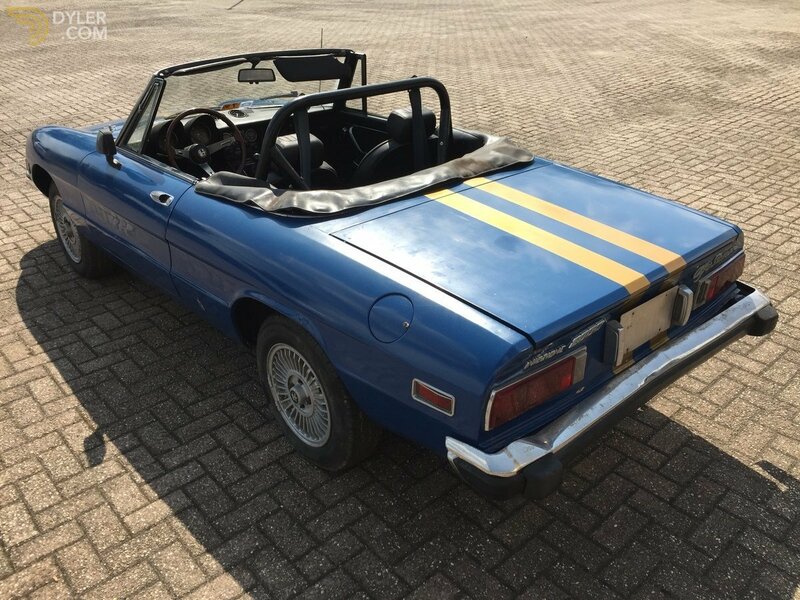 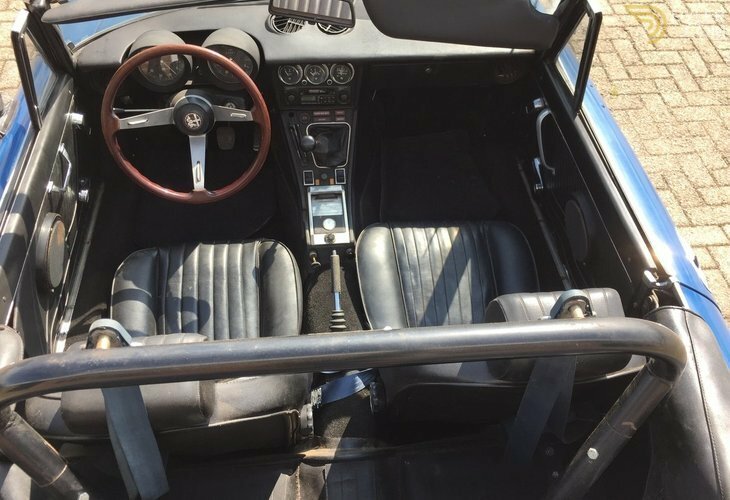 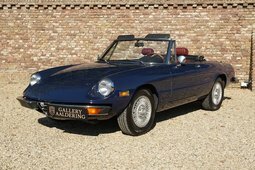 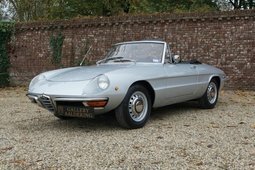 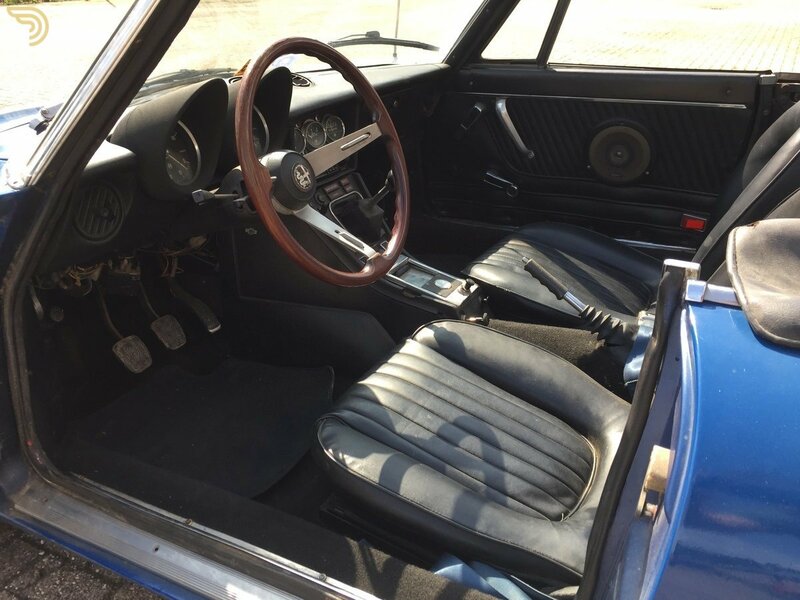 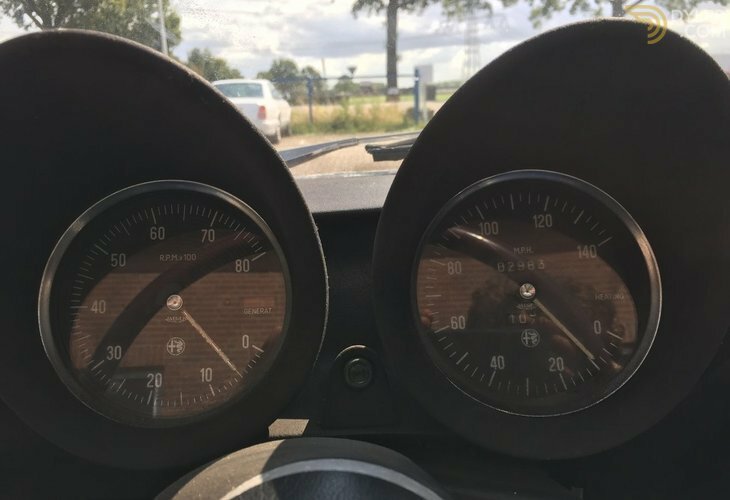 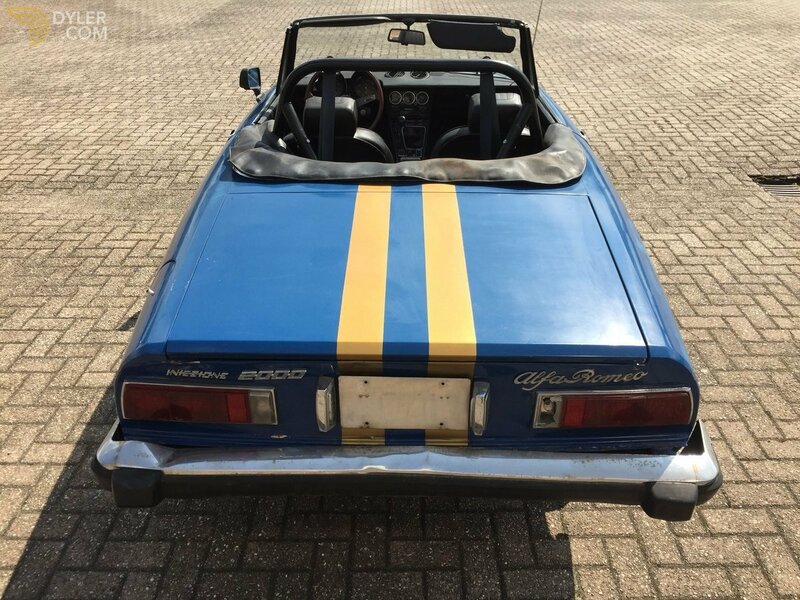 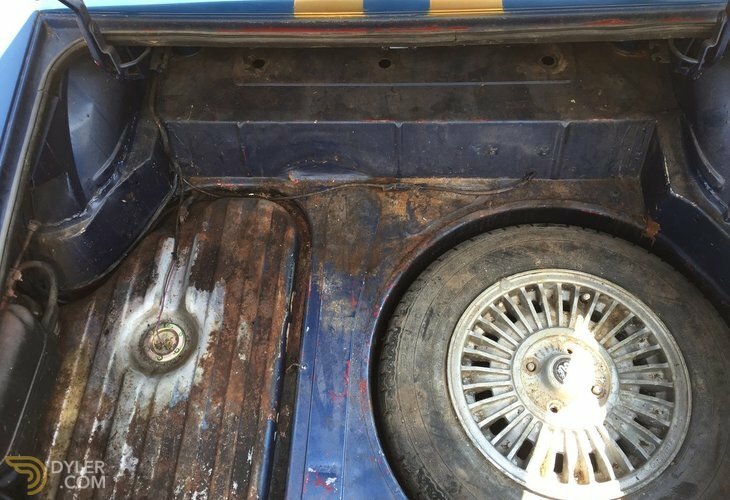 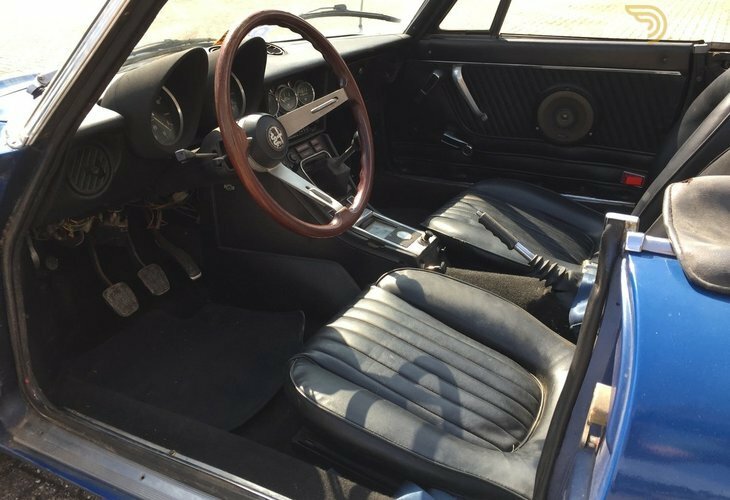 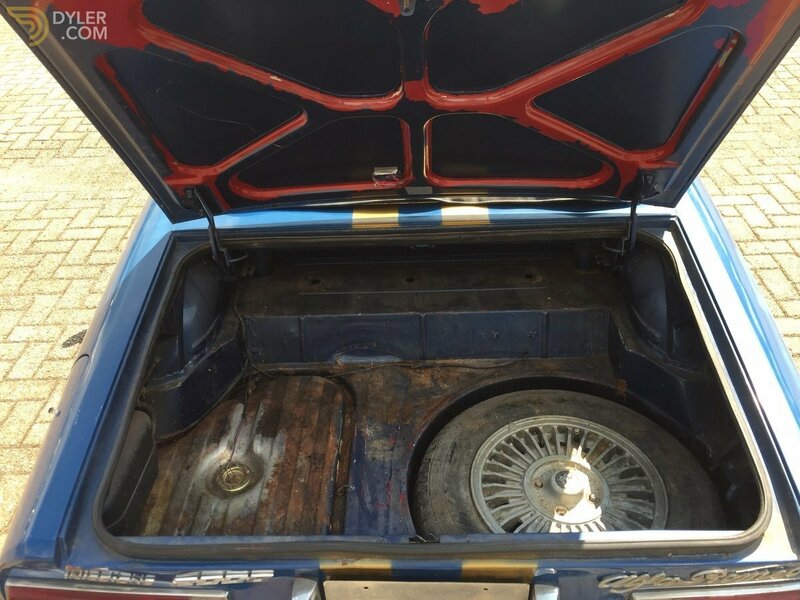 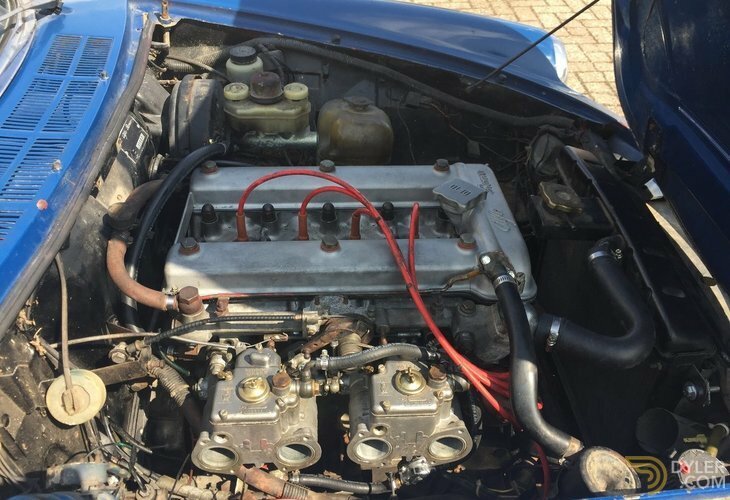 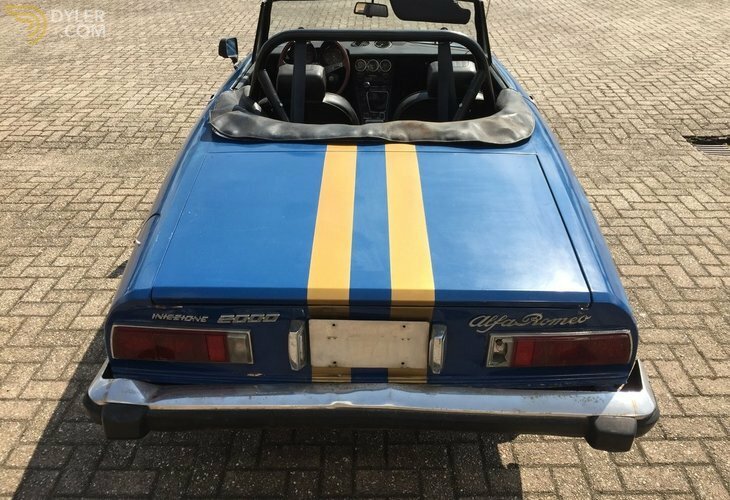 This 1974 Alfa Romeo Spider 2000 is in need of a complete, bare metal restoration. 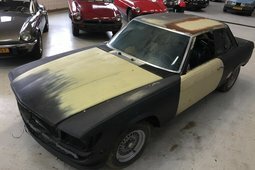 Original colour silver, currently in 3rd paint. 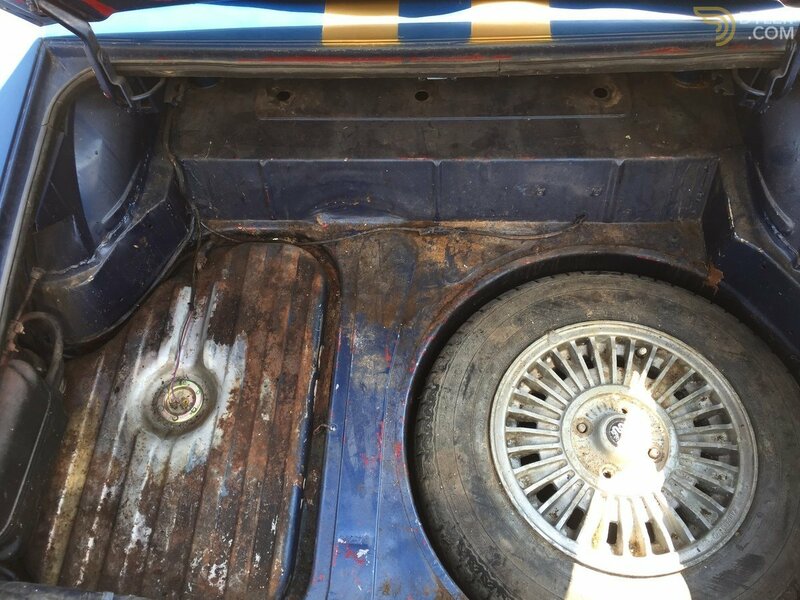 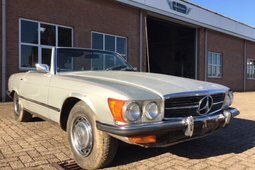 The body is in relatively solid condition, but will need repair panels for the sills, wheelarches and rear quarter panels below the bumper. 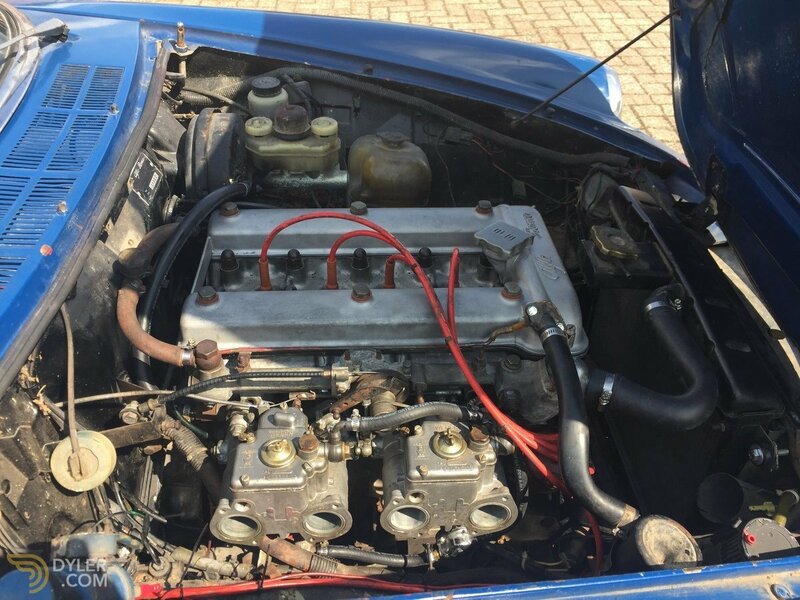 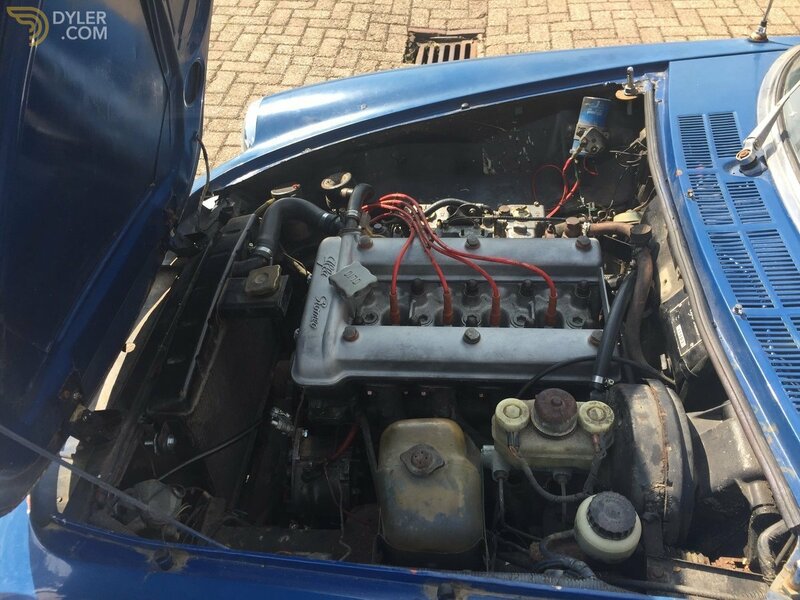 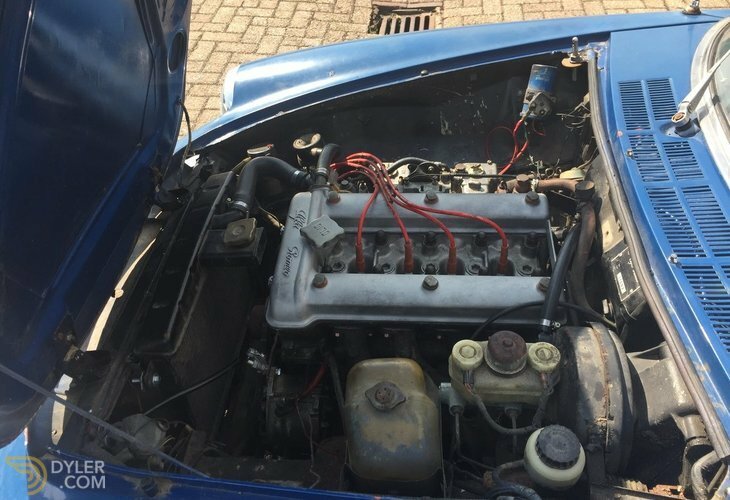 The engine has a rebuilt cylinder head and the car was converted from Spica fuel injection to Weber carburettors. 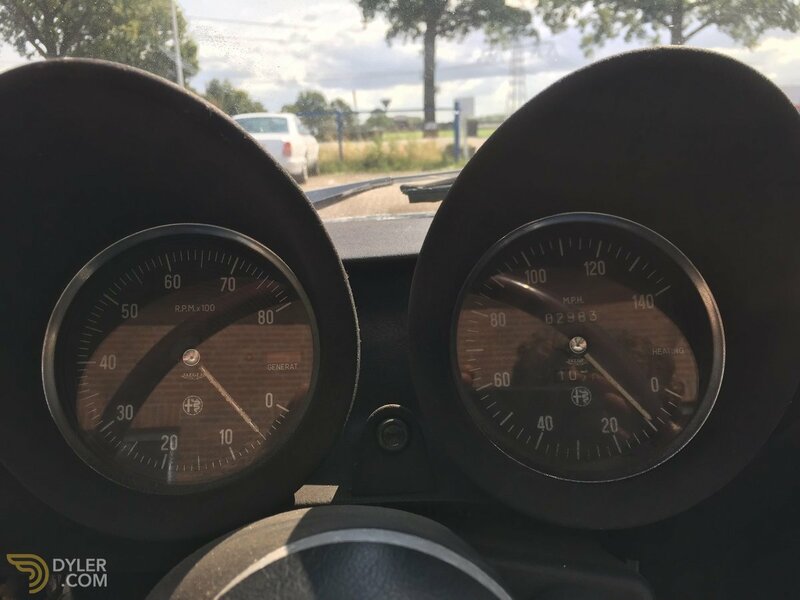 02.983 mls on the odometer, believed to be 102.383. 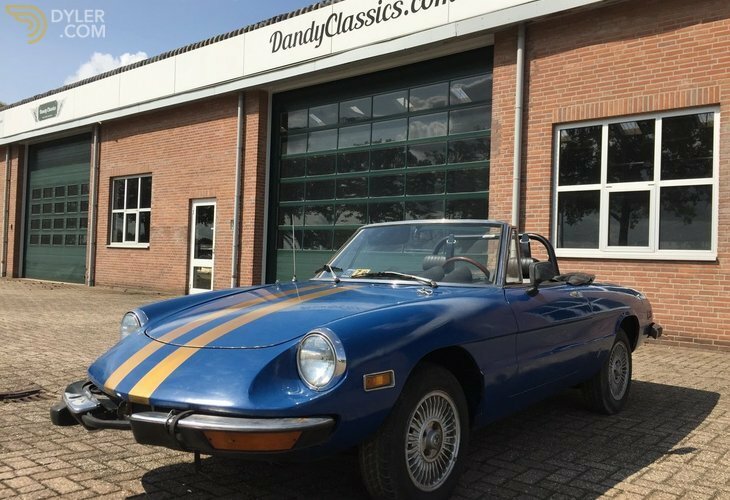 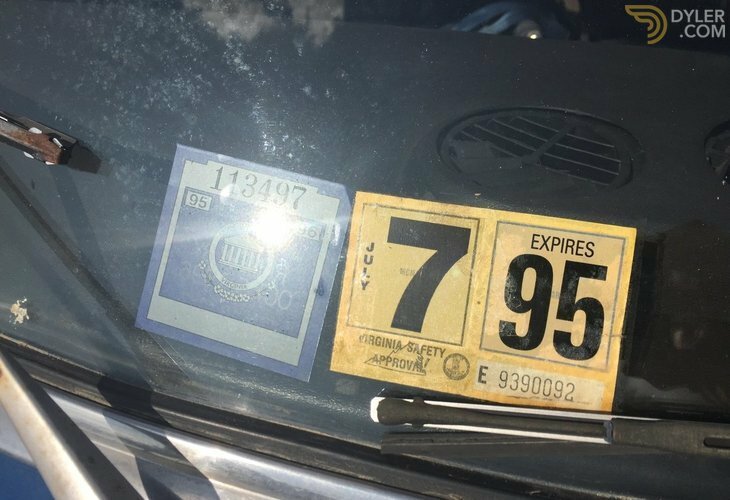 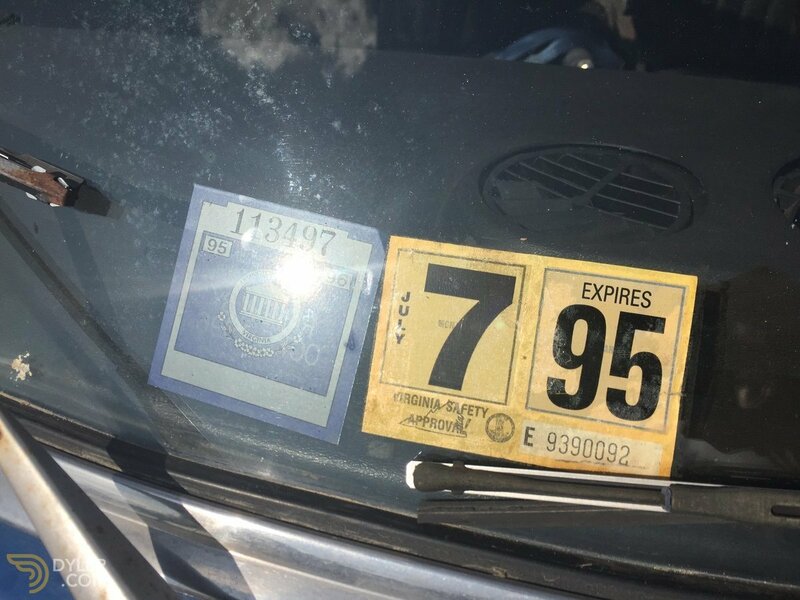 The car's last technical inspection was in 1995. 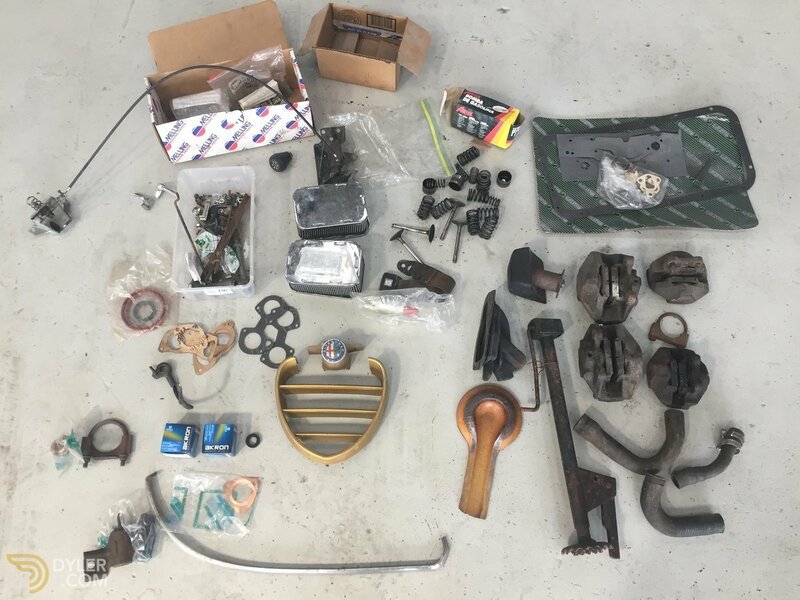 Front and rear brake calipers are disassembled. 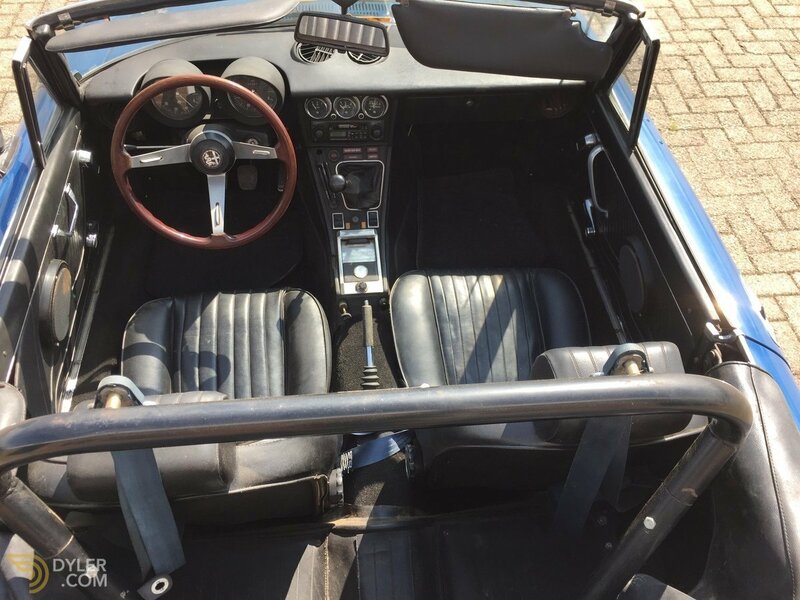 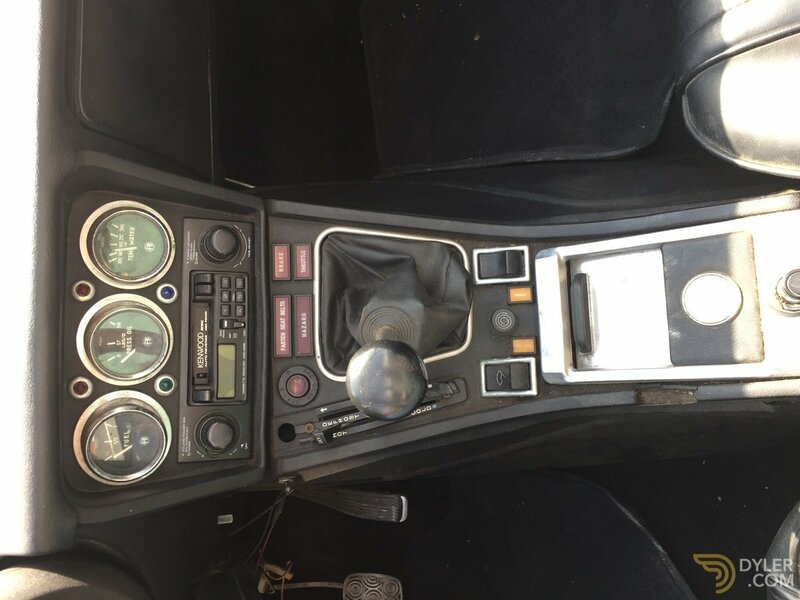 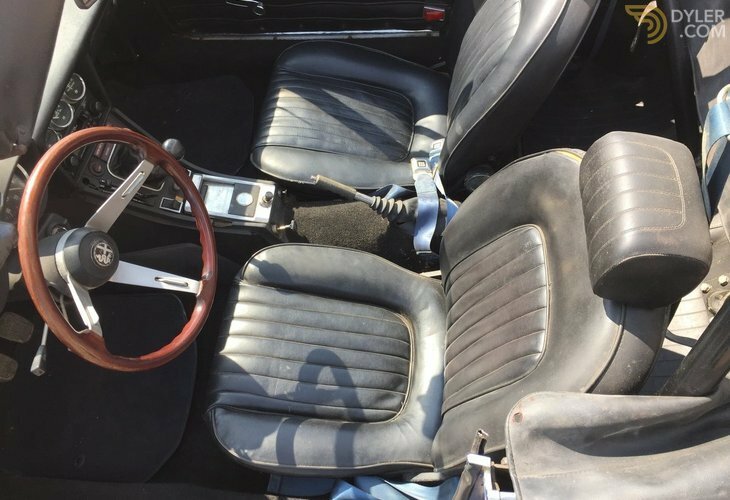 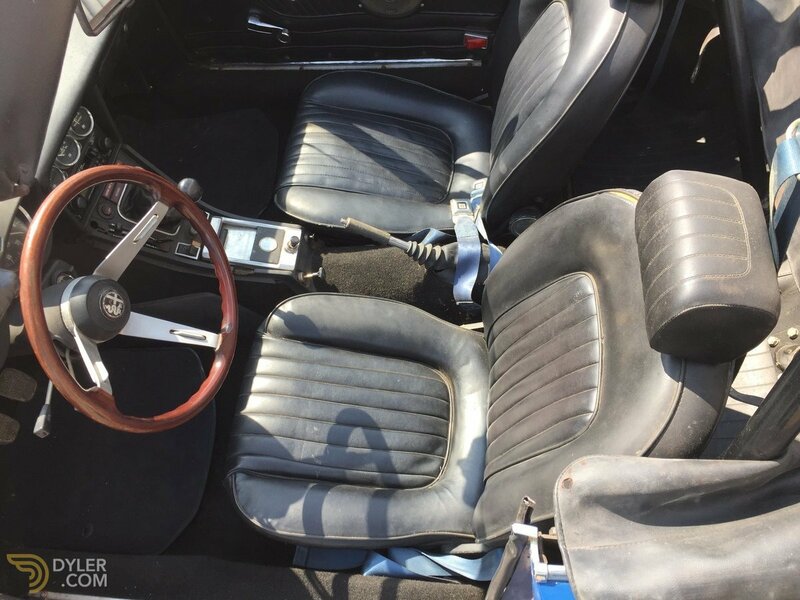 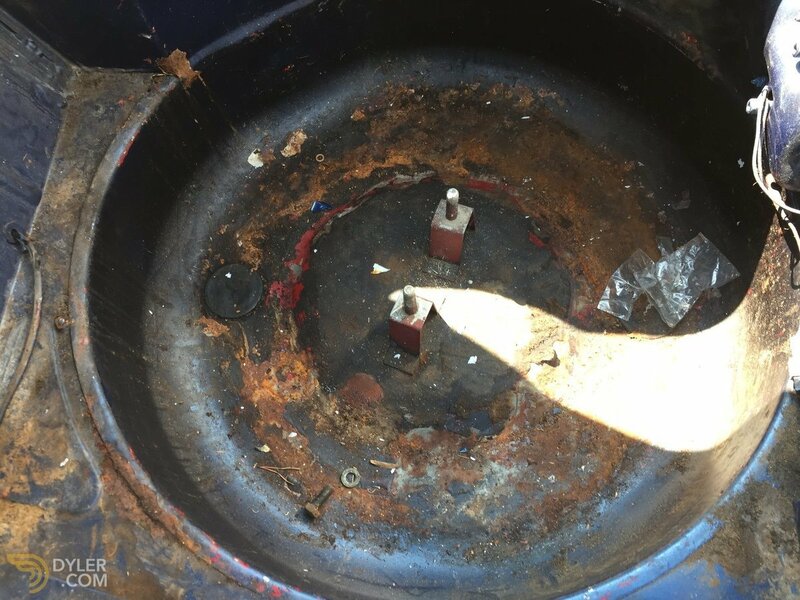 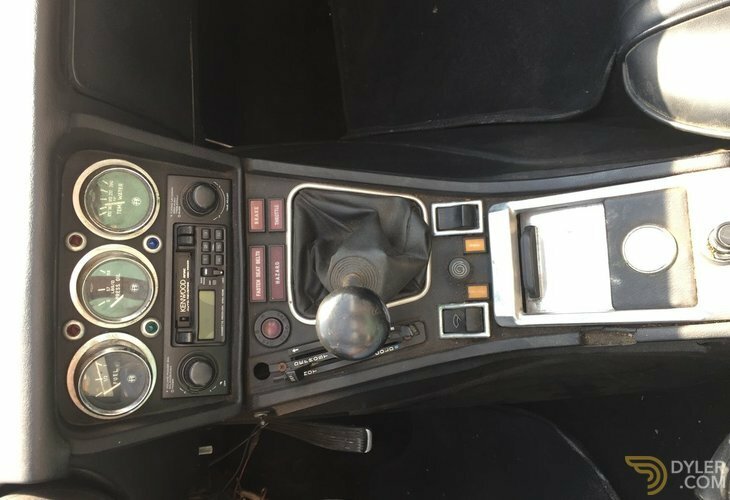 The interior is in very useable condition, but will need work. 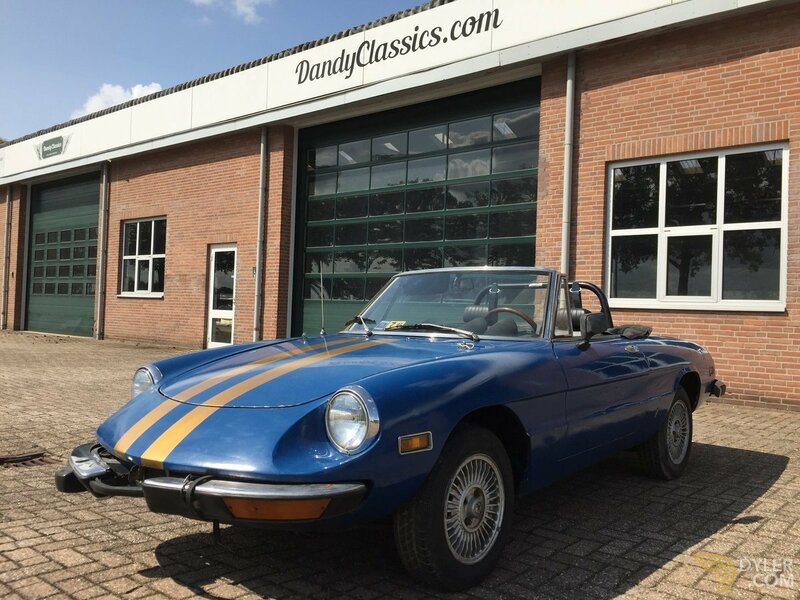 More Vehicles From "Dandy Classics"